For a long time, Twitter was struggling to be profitable even though it’s one of the most popular social networks in the world. 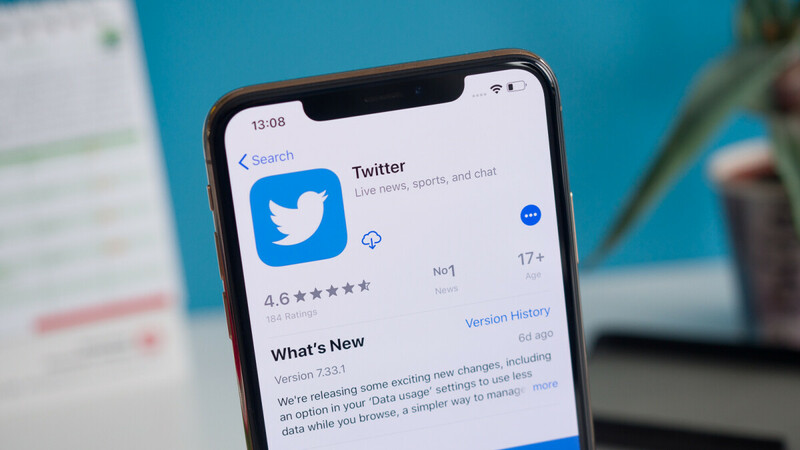 It appears those times are over as Twitter’s latest results show that the company’s efforts are paying off and it is now deep into the green when it comes to finances. In the third quarter of 2018, Twitter’s revenue reached $758 million, beating analysts’ predictions by more than $50 million. That number is even more impressive when compared to Q2 of 2018: a 29% increase. The boost is coming mostly from ads, as Twitter appears to have found a formula that works for its users. The company hasn’t stopped looking for ways to improve upon its results, according to Ned Segal, Twitter’s CFO: “We do see a lot of opportunity and potential within search,”. Speaking of users, Twitter saw a couple of quarters with diminishing users earlier this year, and the same is expected to happen in Q3 as well. The reason for that is not that users are abandoning the platform en masse, but Twitter itself is purging fake accounts and some of the ones that are controlled by bots. Just like removing dry leaves from a plant makes it healthier, investors think that Twitter’s actions against illegitimate accounts are better for the company than just striving to pump up better user numbers each quarter. The market seems to agree with that notion, as Twitter’s shares went up by about 15% soon after the announcements were made. Each share is now bringing 21 cents of profit, which is 50% more than the expected 14 cents. It’s not uncommon for big tech companies to be losing money and relying on investors to keep them afloat until they become profitable, but Twitter is now past that phase, which is a good thing for both its users and employees.